When we put together Grace’s Easter baskets each year we don’t include candy. Partly because she is too young to be exposed to that much sugar, and also because she’s vegan and doesn’t eat much candy in the first place. 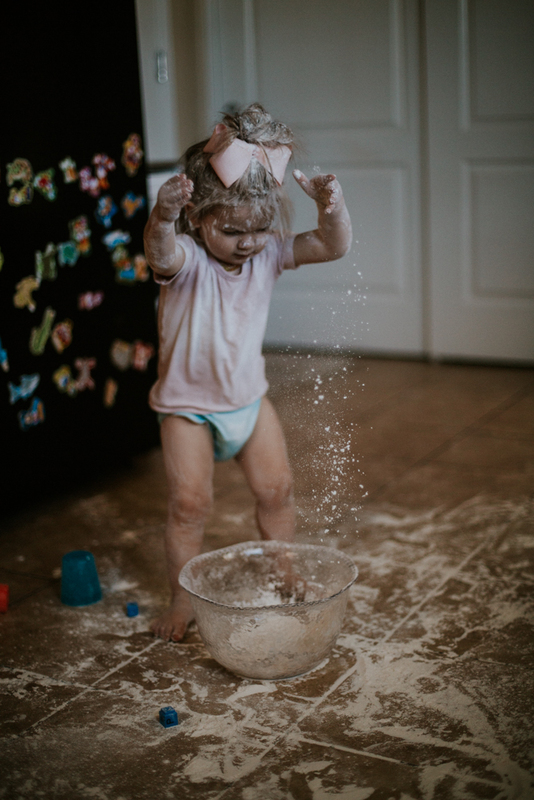 When finding items for her basket, we try to be as non-toxic, non-chemical, and safe as we can when it comes to the products we purchase. It is something that takes a conscious effort, however, and definitely always a work in progress. 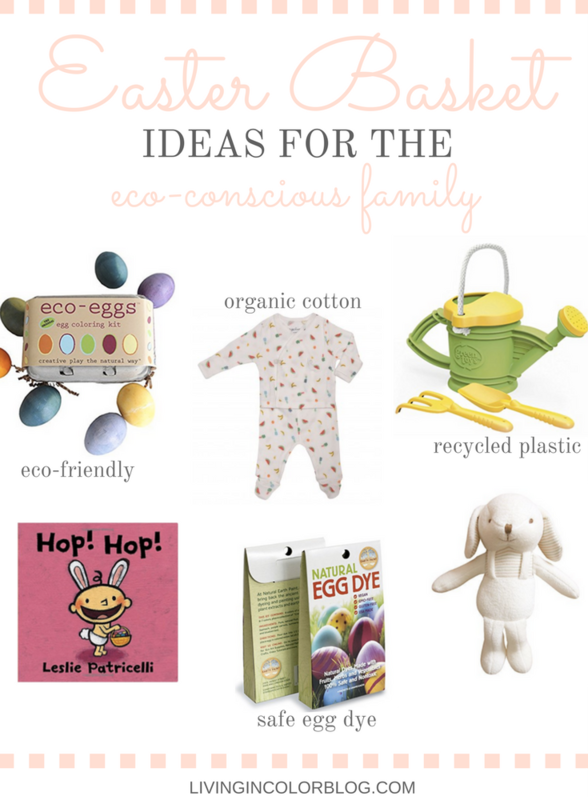 Keep reading to find out what products I plan to include in Grace’s Easter basket this year! Love this brand and how their products are made in the USA, and the materials are all recycled plastic. These eggs are perfect for Easter egg hunting. They are WAY larger than the average department store eggs. They’re made from non-toxic, plant-based plastic and fully compostable after use! Books > candy. Any day. Grace, my little bookworm, would agree. We are vegan; therefore, we don’t dye eggs. However, I don’t live in a fantasy world where I think everyone around me is vegan too. 😉 If you’re going to dye eggs, be sure to use this fruits, herbs, and veggies based dye. It’s completely safe for kiddos to touch, eat, etc. Love these super soft, organic, dye-free animals perfect for any kiddo on Easter. There are tons of different types of animals too, so whether you have a monkey-lover or puppy-lover there is something for everyone! Hopefully these tips and products are helpful to you when putting together your kid’s Easter baskets! These are GREAT ideas that I will definitely be passing along to my mama-friends! Thanks for getting me excited for the upcoming holiday – now I’m inspired to get my Easter decorations up, ASAP! I need to get my daughter that little hop hop book she looooves books too. That little watering can set is adorable! I want to try dying with fruits/veggies this year! I love putting together Easter baskets. These are lovely choices!